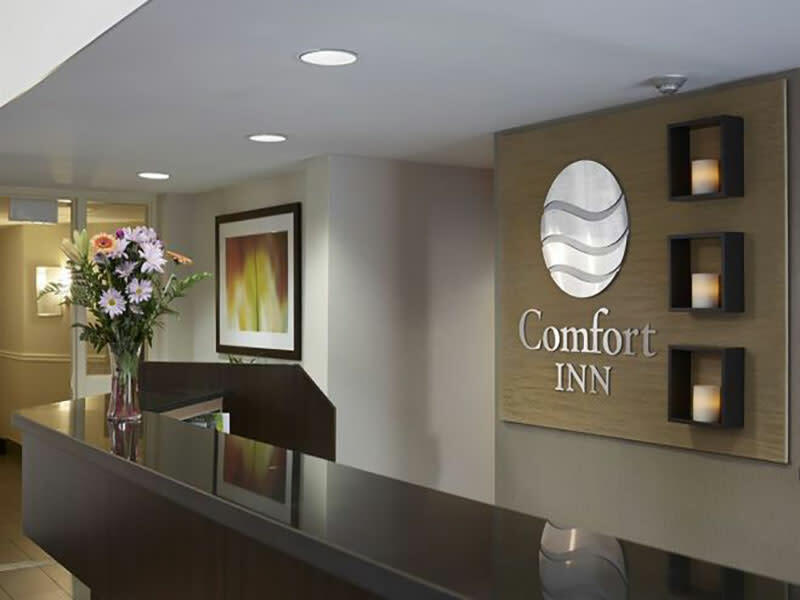 The Comfort Inn® South is newly renovated and is a short drive from the University of Manitoba and Investors Group Field, home of The Winnipeg Blue Bombers. It is also minutes from the Royal Canadian Mint, the Winnipeg Convention Centre, the Grand Prix Amusements family fun centre, Assiniboine Park Zoo and the family-friendly Fun Mountain Water Slide Park. 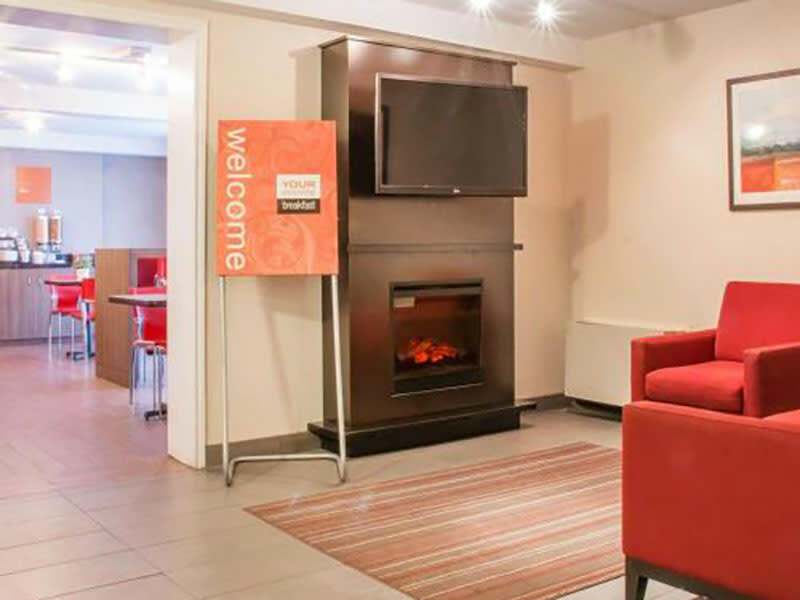 High-value hotel amenities include free wireless high-speed Internet access in all rooms, free hot breakfast, free local calls, free weekday newspaper, free parking and free coffee. 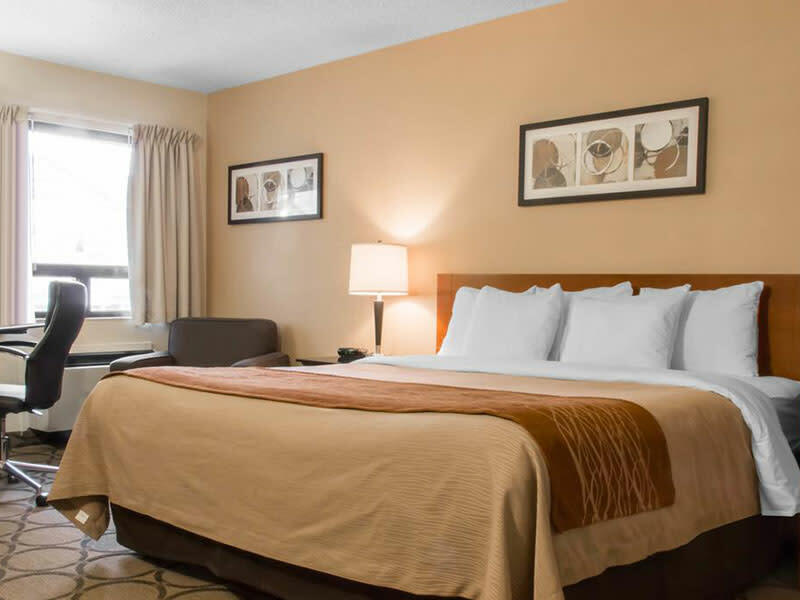 All air-conditioned guest rooms at this Winnipeg hotel include refrigerators, microwaves, coffee makers, ironing equipment, hair dryers, cable television and 32 inch flat screen televisions. 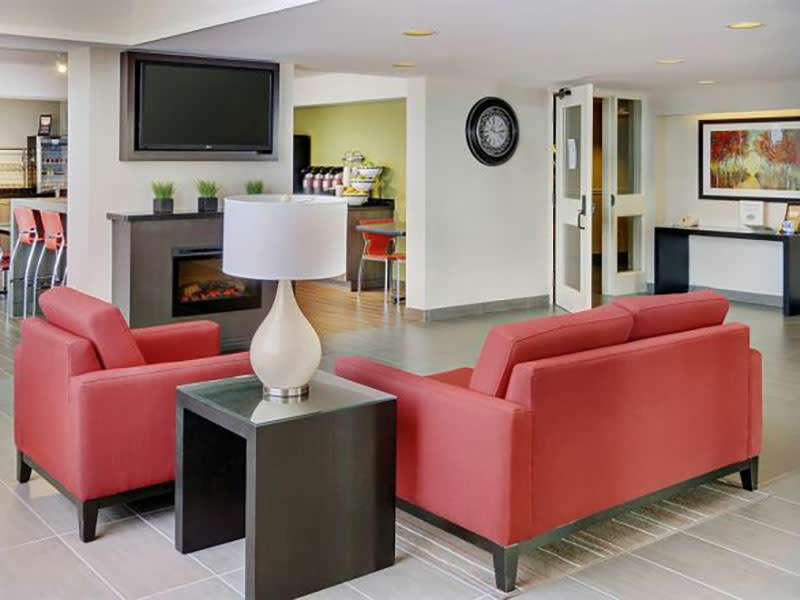 Handicap accessible rooms and 100% non-smoking hotel.